Get great rates on Kaleialoha condo rentals when you book direct with West Maui's most trusted, local vacation rental company, Maui Beachfront Rentals. 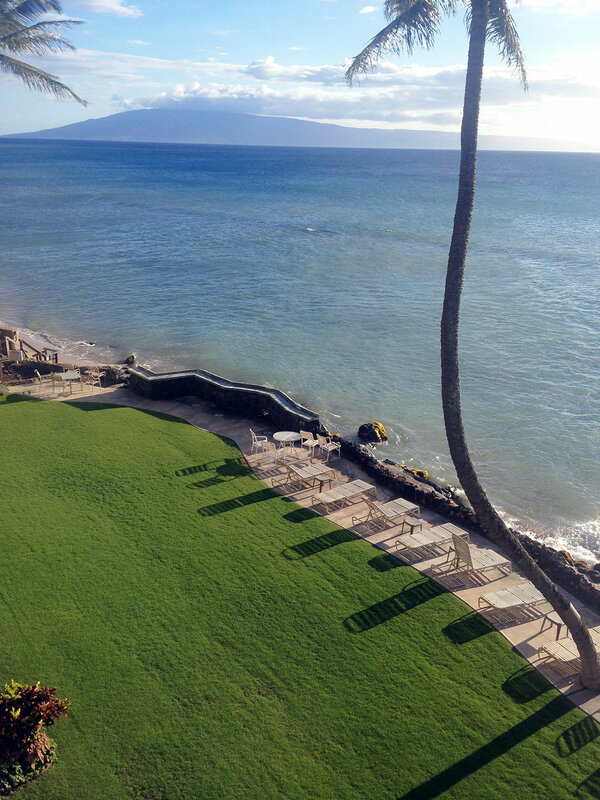 Kaleialoha translates as "Lei of Love,” and it's easy to fall in love with this little beachfront gem. Small and quiet, located directly oceanfront with spectacular views of the neighbor islands, and only four stories high, this vacation rental property is popular with visitors who have the luxury of long monthly stays. 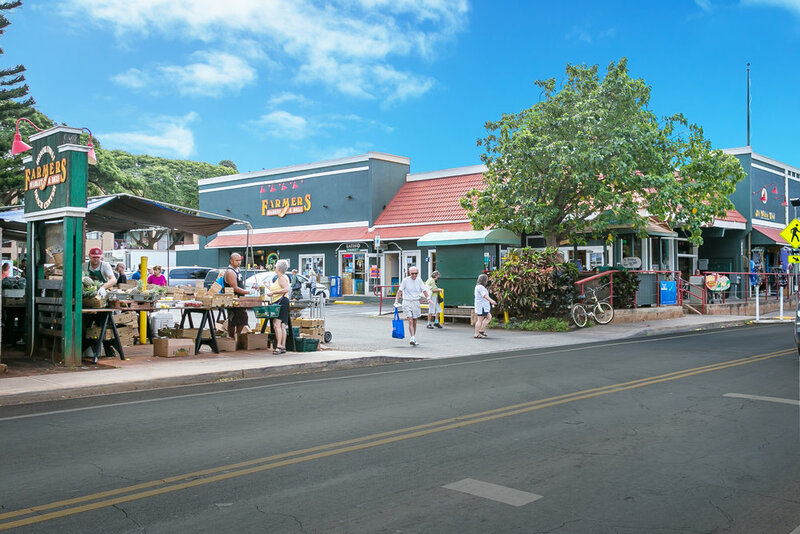 The Kaleialoha condominiums are an excellent value year round and centrally located halfway between Lahaina and Kapalua. There is easy access to a small cove-like beach just beyond the barbecue grill area. 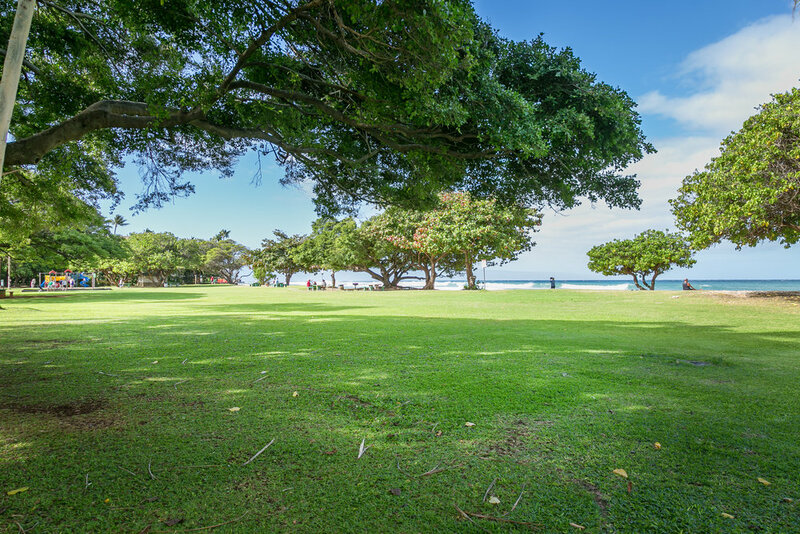 The expansive, oceanfront lawn is always beautifully manicured and offers ample chaise lounge seating. A perfect spot to watch the whales in season!